The solution is incredibly stable. That was one of the specific things I was looking for. More additional graphics capabilities as I'd like to look at some virtual desktop integration for CAD software. In terms of helping us with storage persistence across private and hybrid clouds, we do store data internally and in Azure. It has allowed us to meet the needs of our customers better. 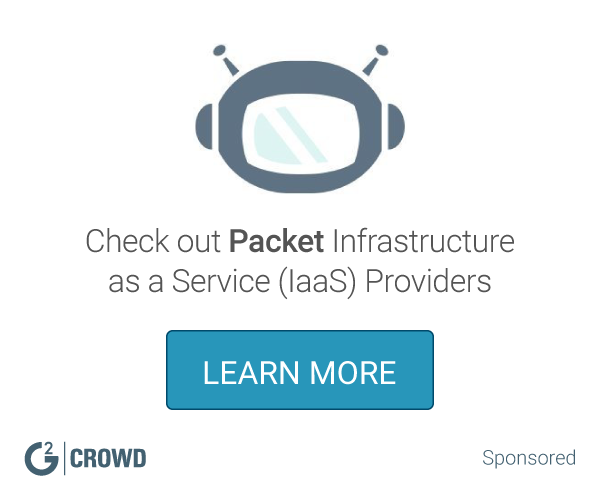 allows you to manage your storage and compute from a single pane of glass, which can scale storage and compute independently to enterprise scale, by using best-of-class products from VMware (vSphere) and NetApp (SolidFire). * We monitor all NetApp HCI reviews to prevent fraudulent reviews and keep review quality high. We do not post reviews by company employees or direct competitors. Validated reviews require the user to submit a screenshot of the product containing their user ID, in order to verify a user is an actual user of the product. Hi there! 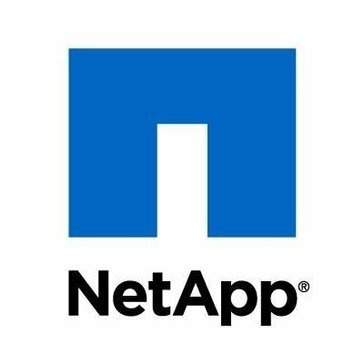 Are you looking to implement a solution like NetApp HCI?